Developer Digital Images did something unimaginable in November 1999 and released WipEout 2097 on the humble Amiga. A system best known for such 2D classics as Worms, Theme Park, Cannon Fodder and Sensible Soccer, three dimensional Amiga games were few and far between. They often veered on the ‘experimental’ side of things, too, guilty of pushing the ageing computer a little too hard. Heck, Commodore’s computer didn’t receive a conversion of DOOM until 1998, having to settle for the brazen imitator GLOOM until that point. 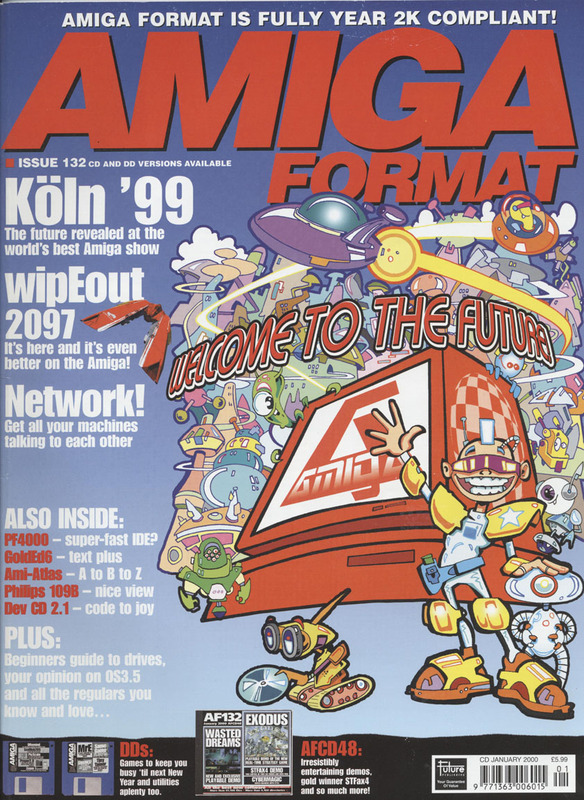 To put it into perspective further, by 1999 the Amiga hadn’t been considered a viable gaming platform for some time, with the last major commercial release being 1997’s Worms: The Director’s Cut. 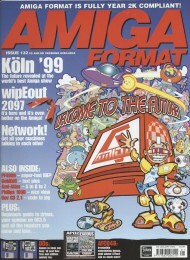 Amiga magazines were – unbelievably – still around in 1999 though, mostly focusing on business software, with the game in question getting a mention on the cover of a late issue of Amiga Format. This ambitious conversion was aimed at a small user base of extremely dedicated Amiga loyalists. A fan base with deep pockets, too. Based on the already-released PC version, WipEout 2097 required an Amiga 1200 (or better) with a PPC card, plus a CD-ROM drive, hard drive, 24MB RAM (minimum) and a 3D graphics card. This stuff didn’t come cheap.